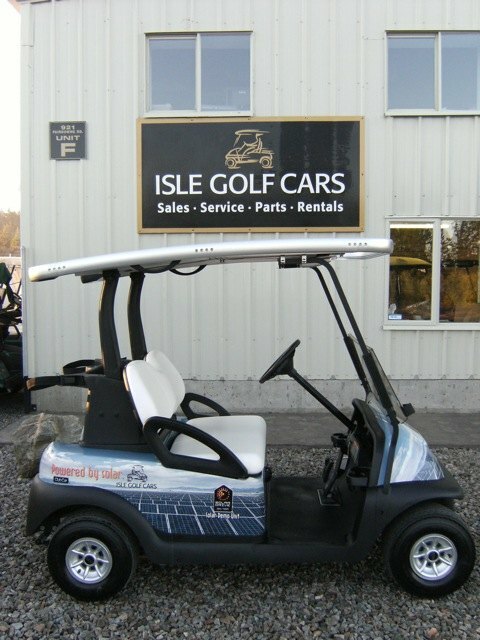 Isle Golf Cars - Parksville & District Chamber of Commerce, Parksville, B.C. • Join the Chamber Today! Isle Golf Cars has been distributing and servicing Club Car--golf's driving force--on Vancouver Island and the Sunshine Coast since 1990. 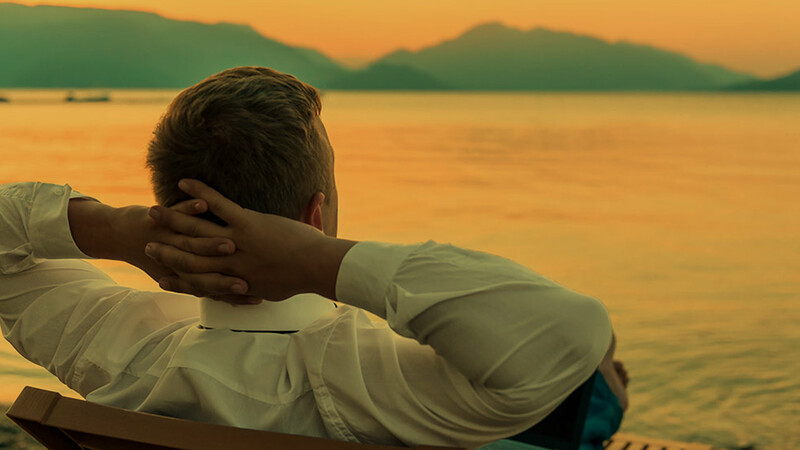 We work with golf courses determined to give their customers the best in golf course transportation to both courses and the private individual intent on a quiet, reliable ride. We sell, service and lease golf cars.